Color Space Art and Imaging » Grand Opening! 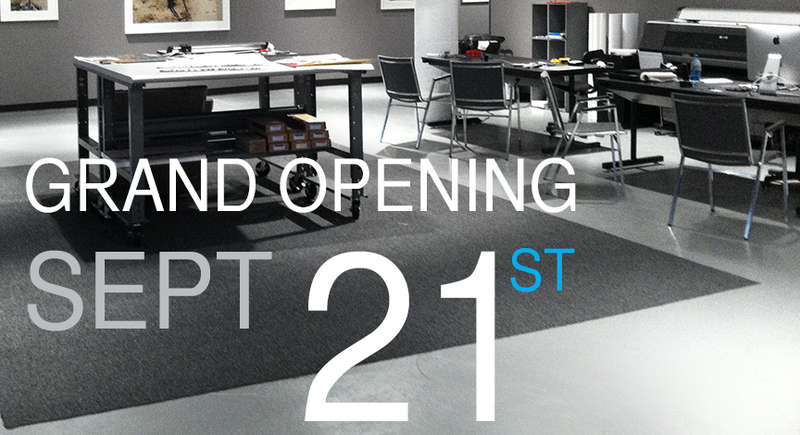 Join us for our grand opening on September 21st from 7 – 10. Its a great time to see our shop and all we have to offer. Enjoy free food and drink, plus the opening reception of Robert Murphy’s exhibition – House of Sand.